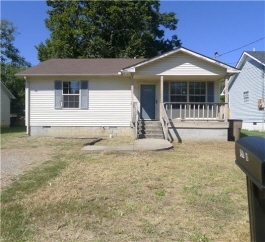 3 Beds 1 / 0 Bath 961 Sq. ft. Description: Reo property - bank owned*property being sold as is with no warranties*good investment opportunity*needs tlc*nice level lot.